AdOne has the right promotional items for all of your needs. For your next tradeshow, event or employee incentive, let the experts at AdOne help you find the ideal item at the ideal price. We have extended our client base and network of vendors to offer regional, national and international clients a huge selection of promotional gifts and specialty items and a wide range of personalization services. AdOne has access to tens of thousands of gift ideas. 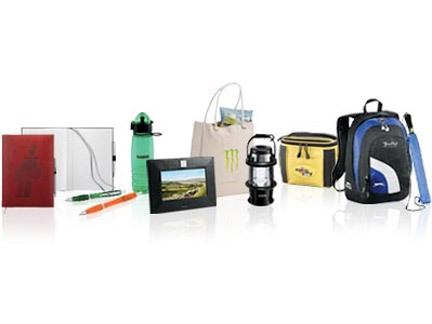 Browsing for the perfect promotional gift has never been easier. You can search for gift ideas and email your AdOne representative with the items that interest you.